In court Wisner Desmaret, 29, waived his right to appear and entered a written plea of not guilty at his arraignment Monday morning. 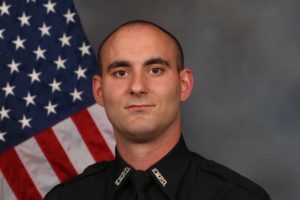 Desmaret was indicted on first-degree murder charges in the death of Fort Myers police Officer Adam Jobbers-Miller who died from his injuries after being shot in the line of duty in July. 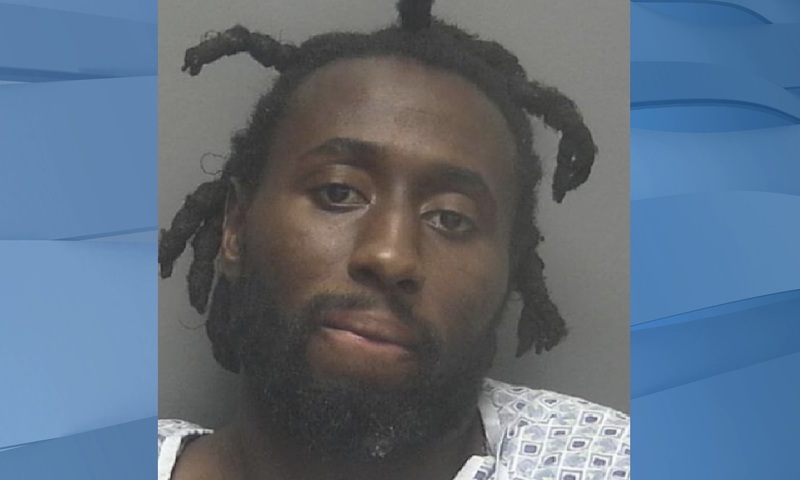 Desmaret was transferred to the Collier County jail as “… a cautionary move due to the nature of the crime,” according to LCSO. Prosecutors said Friday they intend to seek the death penalty. Desmaret remains in custody on a no bond hold. 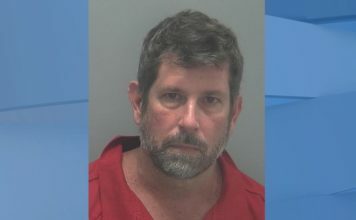 His next case management hearing is scheduled for October 31. Next articleCan LSD help solve mental health issues?